Things move so quickly in the world of technology. Today some of the most exciting careers in the world are in networking, telecommunications and integration. At Box Hill Institute, our Networking courses are focused on developing transferable skills and knowledge, as well as exposing you to practical experience on the latest equipment, complemented with a sound theoretical background. Box Hill Institute’s Centre for Information and Communications Technology is a globally recognised, leading provider for information and communications technology. It is one of the leading Cisco Networking Academies in Australia, New Zealand and the Asia-Pacific region, training students in the full range of Cisco Networking Academy courses. 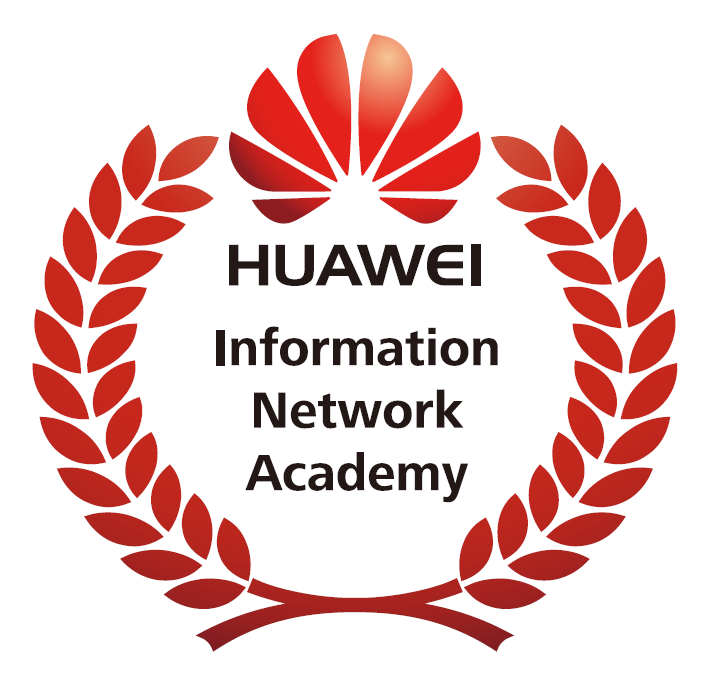 Our recent partnership with emerging Asian networking powerhouse Huawei and their Information Network Academy, brings even more industry relevant training to our students. Our IT industry networks and partnerships also provide outstanding opportunities to gain qualifications that are recognised around the world. Industry accredited training is integrated into our courses so students gain valuable qualifications and we continue to build networks that help you find employment. So what are you waiting for? Get connected to the perfect Networking course and launch your career at Box Hill Institute.